Caitlyn de Beer: Tips for starting your own creative business!! 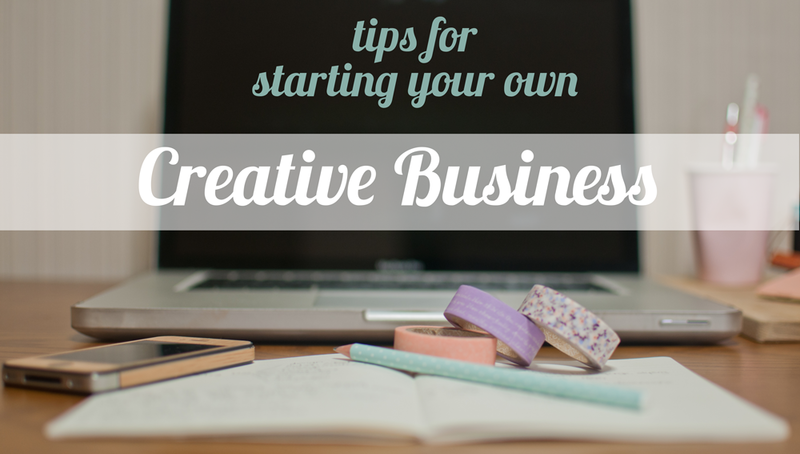 Tips for starting your own creative business!! In the Nov 2013 I launched a hugely exciting blog collaboration series (Now E-book) where we looked at 9 of the top tips I believed you need in starting your own creative business. I have met a number of creative’s through my Life Coaching, many of whom have BIG dreams of starting amazing companies ranging from photography, to image consulting to fashion, but have no idea where to begin. In an attempt to spark that dream in your heart again, and to help bring it to life, I put together a 9-day blog series & now E-BOOK called “Tips for starting your own creative business” where 9 amazing, creative woman, all of whom have started their own creative businesses in the past few years, shared on topics I feel they have earned a right to be considered‘experts’ in. receive your FREE copy of this AMAZING resource! !